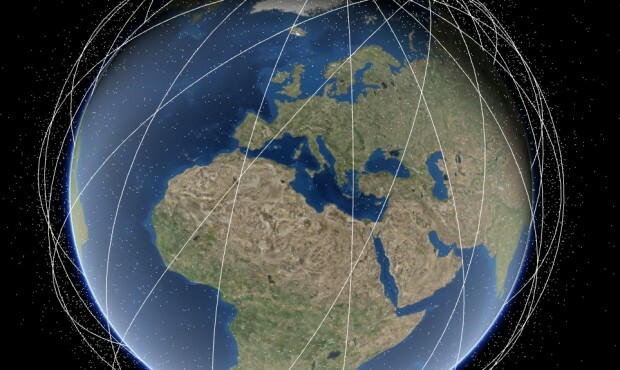 This spectacular map captures the current location of more than 14,000 artificial satellites. 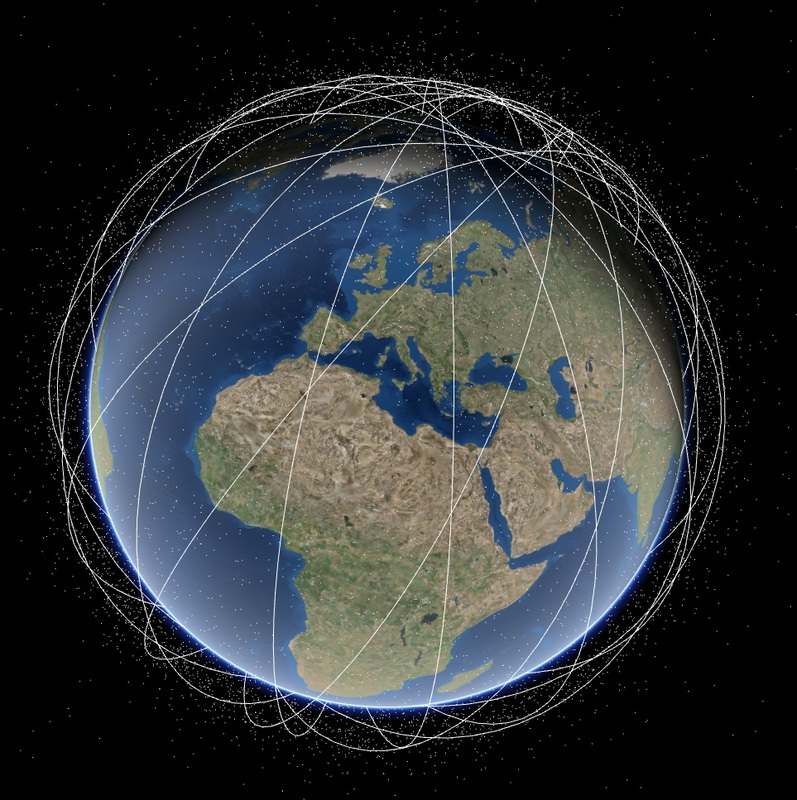 It is also a great tool for exploring the trajectories of satellites – as you click on a single satellite, you will see its orbital path over the last 24 hours. Notice how some orbits look quite strange! Whilst finding EUMETSAT’s Metop satellites among thousands of spacecraft in the Low Earth Orbit might not be an easy task, you could try looking for geostationary Meteosat satellites, as they remain over the same point on the Earth’s surface at all times. By using the navigational menu on the left side, you can explore the map by sorting the satellites according to their type, country of origin, size, orbit and other features. 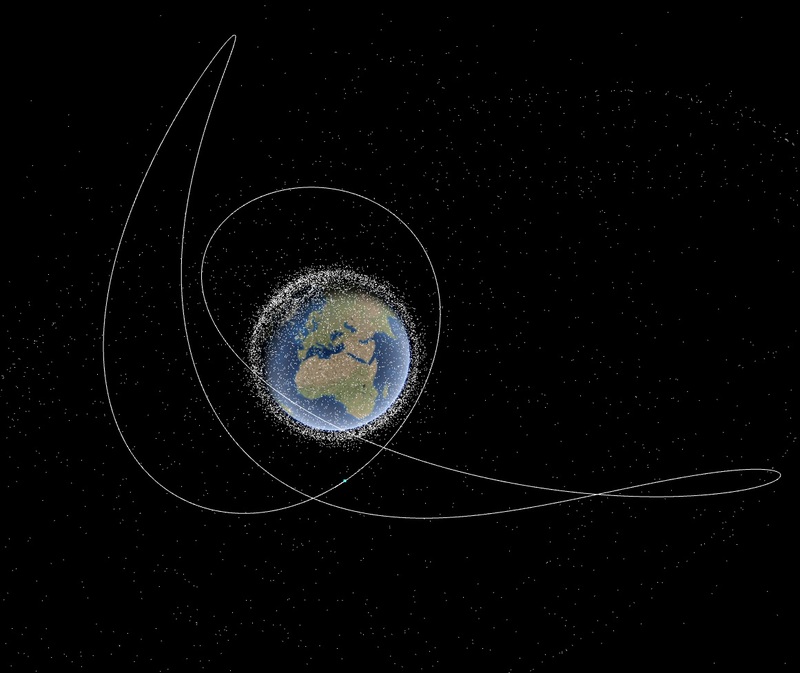 However, not all of the 14,000 spacecraft are working satellites – many of them are junk known as space debris. 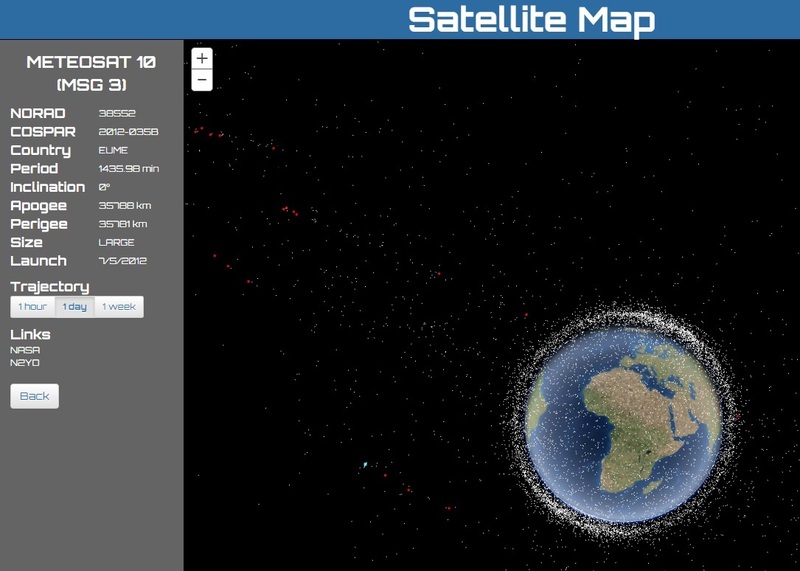 You can find the tool for navigating through space debris here. The map (designed by Richie Carmichael and powered by esri) can be accessed here.